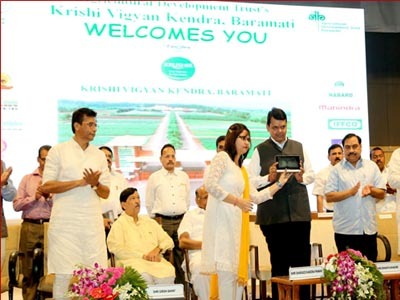 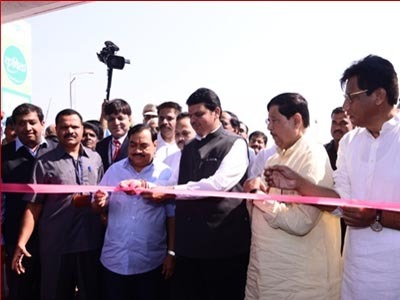 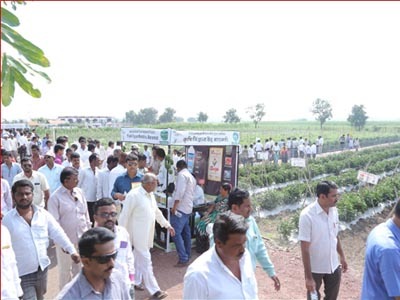 Agricultural Development Trust’s Krishi Vigyan Kendra, Baramati organizes KRUSHIK, Live demo and Agri Exhibition for 3 days at KVK Instructional farm which is a huge live demonstrations of all the technologies related to Agriculture and allied enterprises. 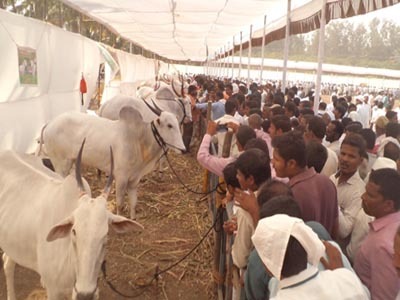 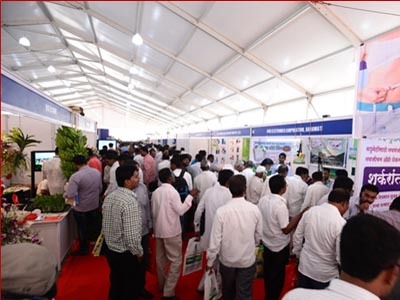 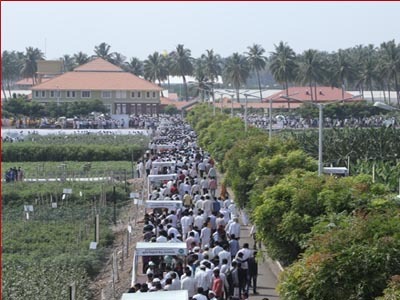 The first edition of the Krushik Live Demos & Agri Expo was held at Baramati, Pune, Maharashtra in month of november 2015. 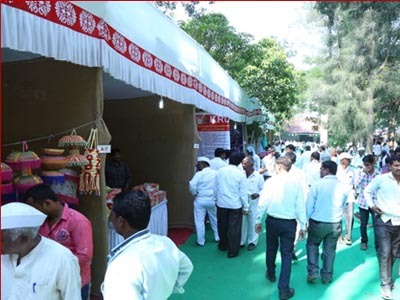 Krushik Expo, an activity that ensures interaction, education and awakening about agricultural technologies with a global vision, a novel event, a renaissance in agriculture!!! 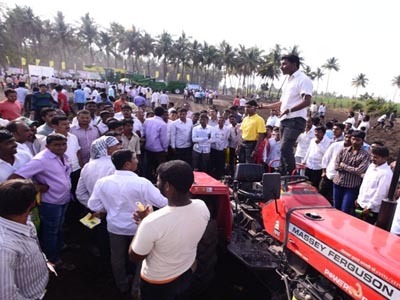 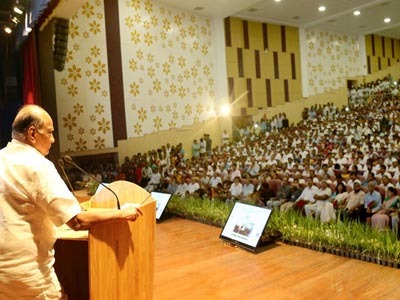 The Krushik is a forum for farmers, officials, agriculture industrialists, professionals and social institutions to connect and gain from each other's expertise and research work.